Super Hot!!! Today, Authorized Sigma USA Dealer B&H has a great deal on the Sigma Art 18-35mm f/1.8 DC HSM Art Lens for only $599, available for Canon mount. This is $200 cheaper than regular. so far, it is the lowest price we’ve seen yet for this fantastic crop-sensor lens. 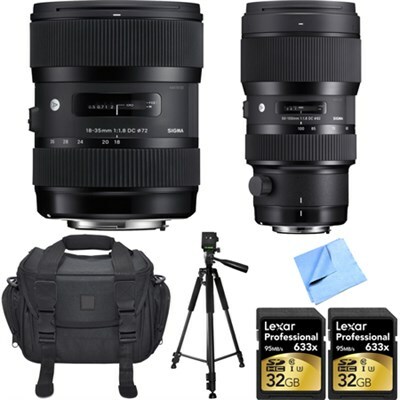 This entry was posted in Hot deals, Sigma Lens and tagged Sigma 18-35mm F1.8 DC HSM Art lens deals/ cheapest price, Sigma lens deals on July 11, 2018 by admin. Super Deal! Authorized Sigma USA Dealer BuyDig has a great deal on the Sigma Art 18-35mm f/1.8 DC HSM for only $699.00, available for Canon/ Nikon/ Pentax/ Sony and Sigma mounts. You can use the coupon code 2FAST in-car to see the final discounted price. This is $100 cheaper than regular at Amazon. 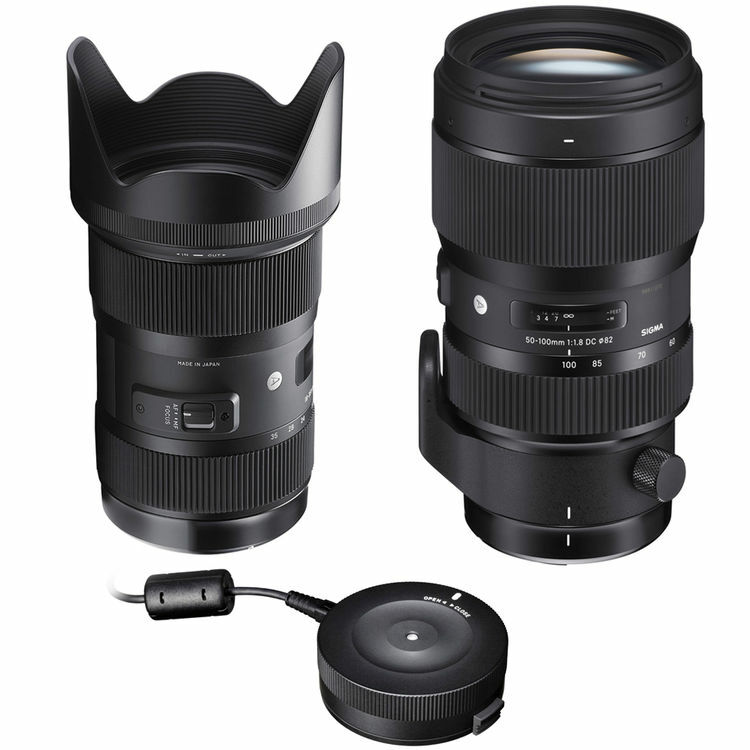 This entry was posted in Hot deals and tagged Sigma 18-35mm F1.8 DC HSM Art lens deals/ cheapest price, Sigma lens rumors on October 22, 2016 by admin. Super Hot! B&H has a great deal on Sigma 18-35mm f/1.8 and 50-100mm f/1.8 DC HSM Art Lenses Kit for only $1,799.00. You can get $160 Instant Savings. It is available for Canon/ Nikon and Sigma APS-C DSLRs. This entry was posted in Hot deals, Sigma Lens and tagged Sigma 18-35mm F1.8 DC HSM Art lens deals/ cheapest price, Sigma 50-100mm F1.8 DC HSM A lens, Sigma lens deals on March 22, 2016 by admin. Super Deal! 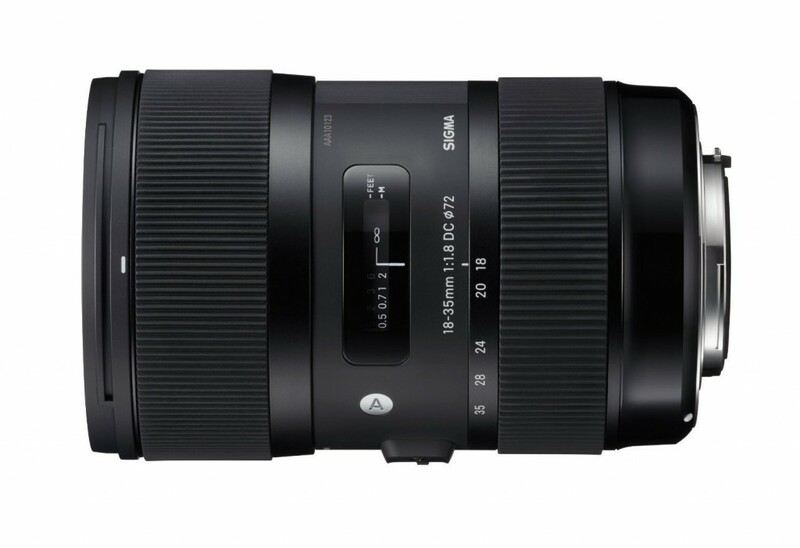 The price of Sigma 18-35mm F1.8 DC HSM lens has just dropped for the first time. It is now for only $709.04 at Amazon, available for Nikon mount. You can save $89.96 (11%). This entry was posted in Hot deals and tagged Sigma 18-35mm F1.8 DC HSM Art lens deals/ cheapest price on October 9, 2015 by admin.